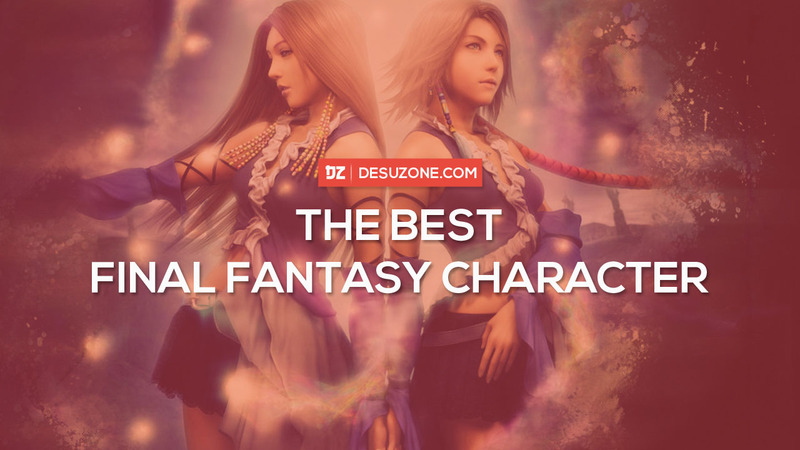 Top 15 Most Popular Final Fantasy Characters – Desuzone '+g+"
Japan make a polls for The Most Popular Final Fantasy Charaters. The polls based on all Final Fantasy games, male and female. The result maybe as you expected or may not. The main character of last Final Fantasy game even didn't make it into Top 5. Character from Final Fantasy VII remain popular despite the game released 21 years ago. Here are the result of Top 15.